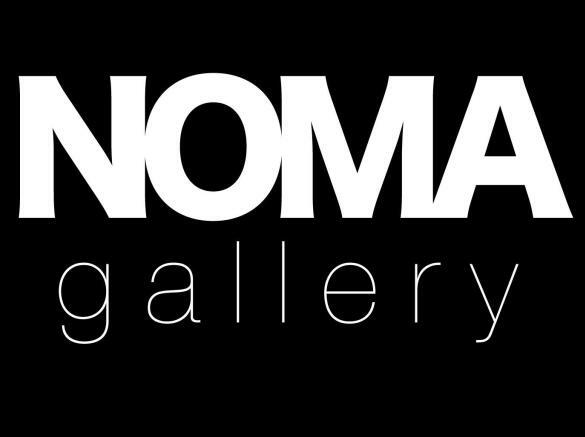 A collective professional artists working in a wide variety of fine art and craft mediums. 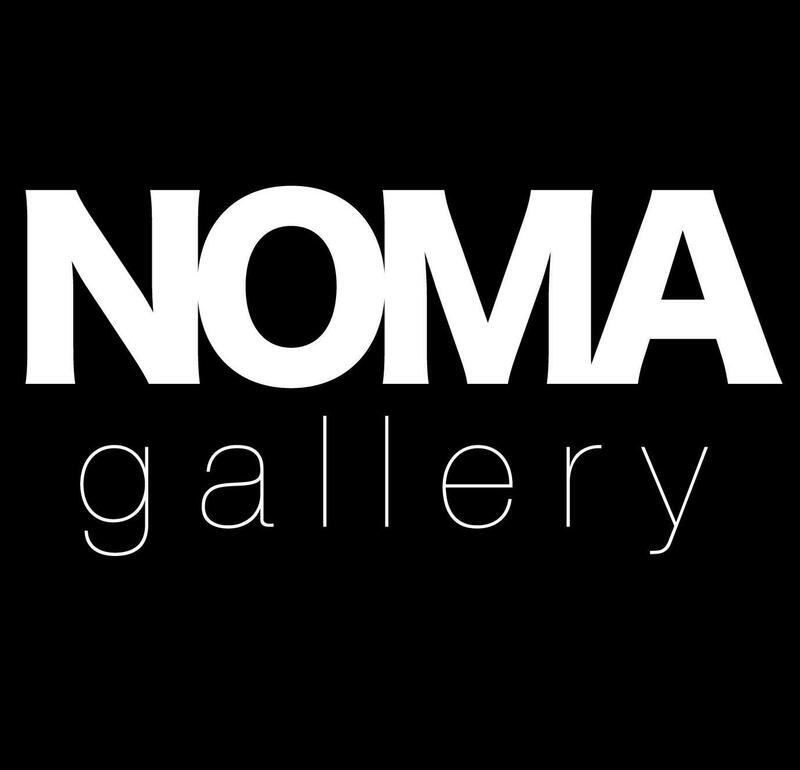 NOMA hosts First Saturday opening receptions for monthly exhibitions and Third Thursday Art Conversations. Check website for hours and events.